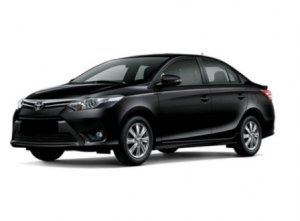 RentCarManila.com is the go-to company for sedan rentals in Metro Manila. 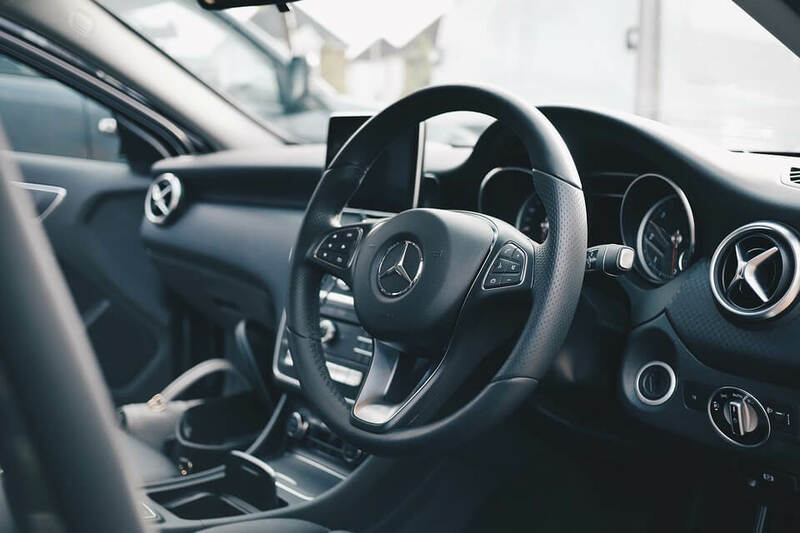 Each of our rental sedans sports features — fuel economy, reliable safety features, sleek interiors — that make for a convenient and comfortable ride within Manila and any point in Luzon. 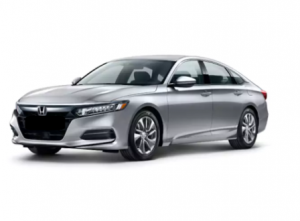 Our team offers two types of Sedans — the Economy and the Premium. 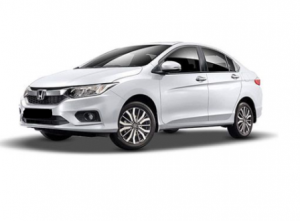 You can find the car that suits your needs, preferences, and budget range. Check our site and choose the vehicle for you. Any inquiries about sedan rentals? Email us at carrentalinquiries@gmail.com. 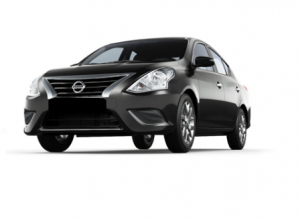 If you need a way to get around Manila, sedan rentals are the way to go. They’re fuel-efficient but don’t come at the expense of your comfort. Spacious and affordable, they’re the perfect choice for any occasion, from a professional going on a business trip or a bachelor attending a party to a family who wants to go around the city. Comfort is the reason clients often choose this vehicle. 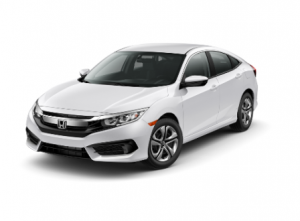 Whether it’s an Economy or a Premium, a sedan sits a mid-sized group comfortably. There’s ample leg room for everybody, and you can easily store your luggage in the spacious trunk. No one would feel cramped or squeezed. Clients also prize sedans for their fuel efficiency. After all, vehicles with four-cylinder engines are generally more efficient than their larger counterparts. So, you can go to a far-flung venue without having to gas up immediately. A sedan gives you a smooth ride without breaking the bank. 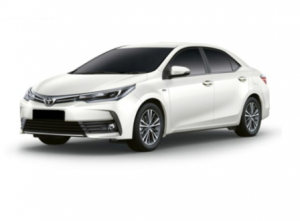 Despite its fuel efficiency, a sedan is an extremely reliable vehicle. It balances power and fuel consumption well, so you reach your destination quickly. Most sedan models also feature backup cameras that show how far you are from any object. These will help you maneuver tight spaces. Sedans are one of the most popular vehicles in the country, and it’s easy to see why people love them. 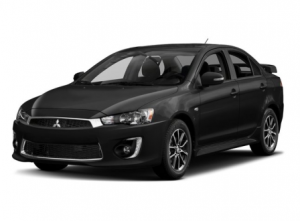 Fuel-efficient yet comfortable, they’re a great ride for any trip. RentCarManila.com accommodates daily, weekly, and monthly rentals, as well as custom arrangements. Inquire about our sedan rentals in Manila today. RentCarManila.com allows you to book a sedan quickly and easily. Check our booking process today.